In the traditional model for developing software applications, programmers and business leaders would first sit down and hash out the specs for the application and then move sequentially through the coding, testing and release phases of development. This is called the "waterfall" model of software development because it always moves predictably from one level to the next, like a river that flows over a large group of rocks. Recent years have seen a drastic shift away from the waterfall model and toward the "agile" methodology, which emphasises flexibility and usability over a structured development process. Many development teams now practice "continuous integration," which means that even the tiniest change to the code base should result in a working, shippable software product. In addition to this paradigm shift in philosophies, however, an even bigger change is on the horizon. Organisations dedicated to digitally transforming themselves from within are investigating "low-code" and "no-code" development platforms. These applications allow even nontechnical business users to design and build software via a drag-and-drop visual interface, with very little programming knowledge necessary. The growth in low-code and no-code platforms will be essential as businesses seek to harness rapid technological developments for their own ends. 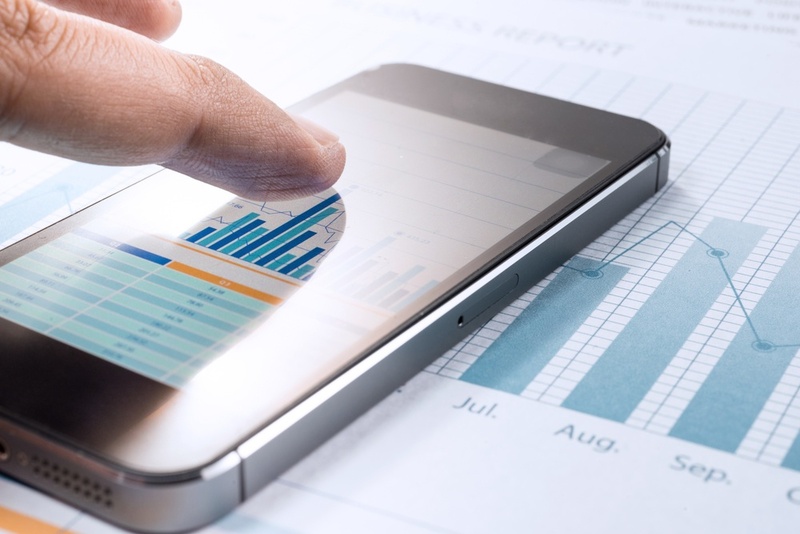 IT research and advisory firm Gartner has identified a new class of application creators known as "citizen developers" and called them "fundamental" to companies' digital transformation efforts. According to Gartner, in the near future, citizen developers will be responsible for one-quarter of all business applications. 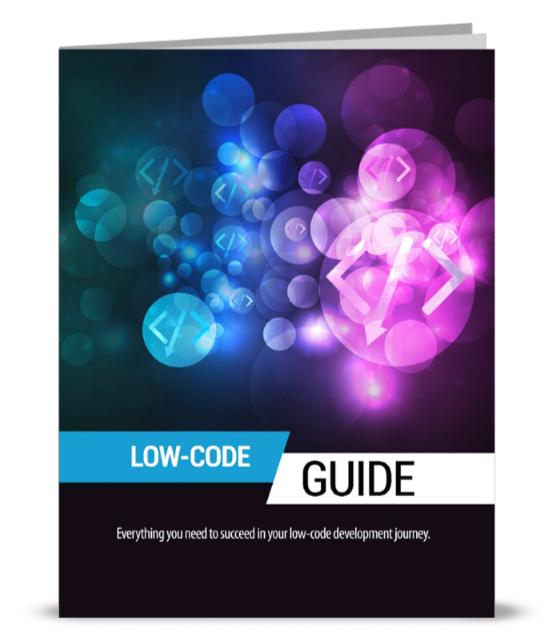 Low- and no-code platforms offer citizen developers the potential to radically transform their organisation's development practices. Enterprise-grade, well-designed custom web and mobile applications can be built and released much more rapidly than during a traditional development process. 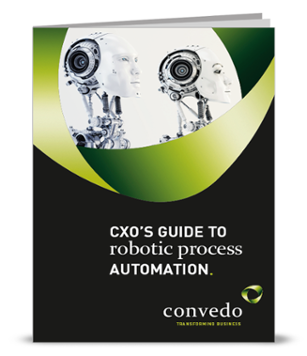 When used in combination with other digital transformation trends, such as big data, micro-services and robotic process automation (RPA), low- and no-code platforms offer the possibility to drastically improve efficiency and cut costs. 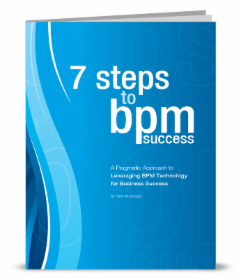 Companies like Appian are at the forefront of software solutions for low-code platforms and business process management (BPM), helping you empower your employees and prepare them for an increasingly digital future.